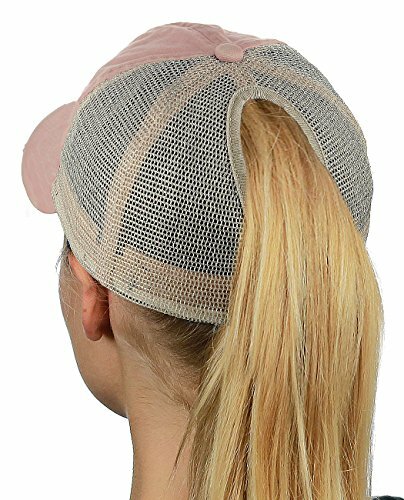 Place baseball cap on your head, open fastener, position ponytail, then close fastener to secure and keep ponytail in place! If you have any questions about this product by D&Y, contact us by completing and submitting the form below. If you are looking for a specif part number, please include it with your message.